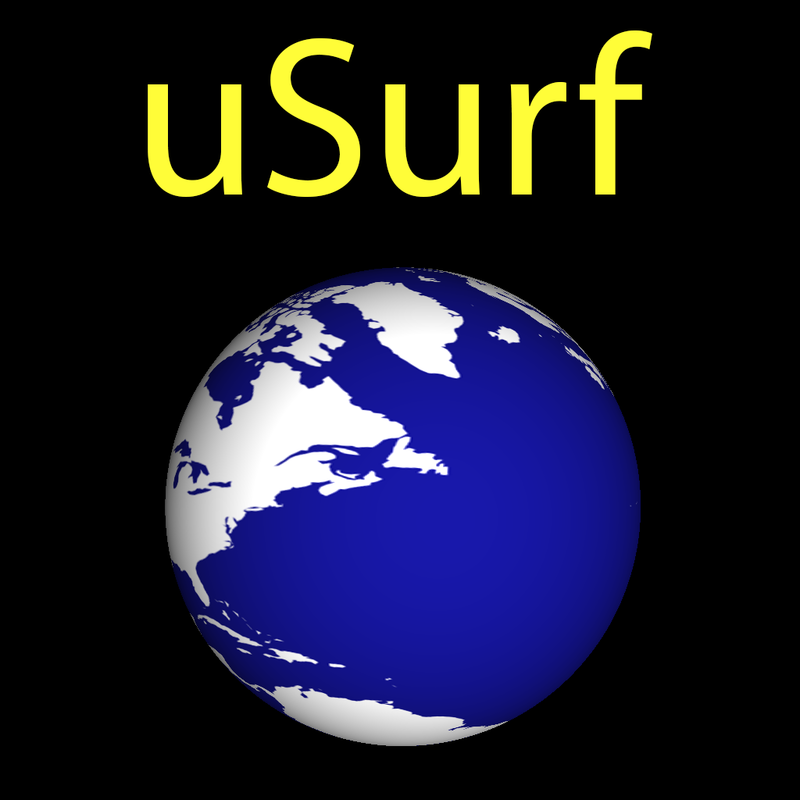 uSurf Universal 2.1 Now Available! uSurf 2.1 has been released for iPhones and iPads on the App Store. This update focuses on bug fixes and improvements to the overall usage. ‹ PreviousuSurf 2.0.1 Is Now Available!